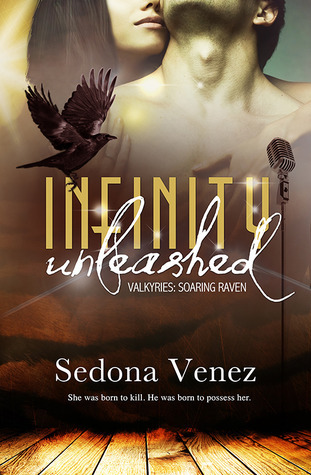 We have a review opportunity for Sedona Venez’s upcoming release, INFINITY UNLEASHED. 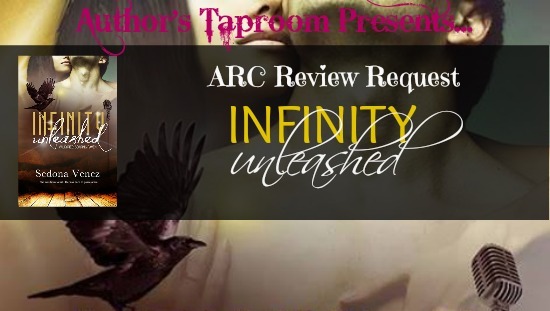 To sign up to review this title, please complete the form below. 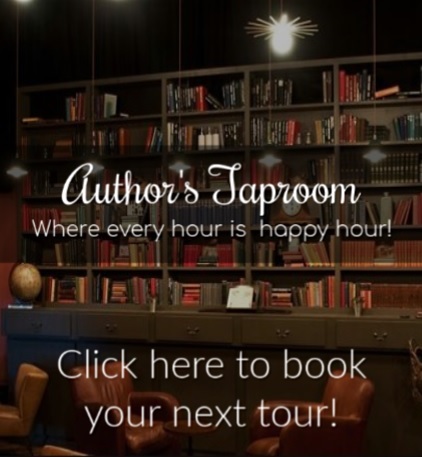 This review opportunity is now closed.